Welcome To Villas by the Park! The Villas by the Park offers a great location. 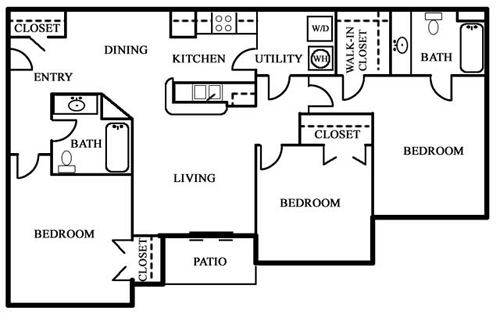 Our two, three & four bedroom apartment homes are designed for living. Villas by the Park offers all the amenities and services you expect...with all the comforts of home you deserve. 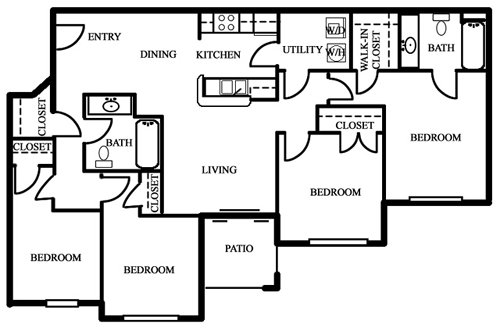 Homes with Townhome style and a great location at Villas by the Park! From I-35W in Fort Worth, exit Berry Street and head east. We will be on your right before Mitchell Blvd. 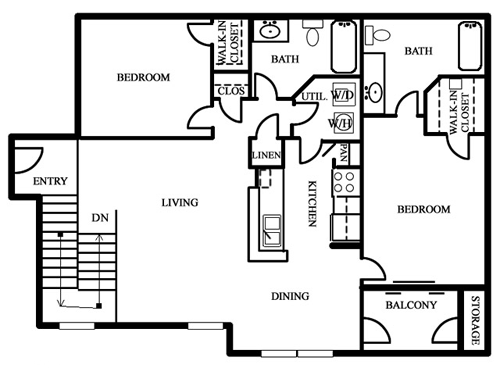 We offer Townhome-style apartment homes with a great location at Villas by the Park! Villas by the Park promotes equal housing opportunity and choice for all prospective residents regardless of race, color, creed, national origin, disability, or marital or familial status.